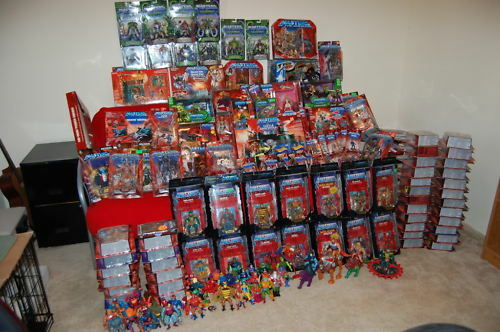 For today’s Featured Ebay Auctions, we list some nice looking Masters of the Universe Lots. Some for newer Classics, some for older vintage figures. Check them out below. 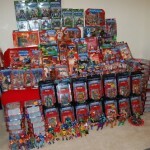 To see what else is available, check out the Masters of the Universe Lots on Ebay. All times are GMT -4. The time now is 2:19 PM.